This was my spread from last month. Previously, to put if frankly, my monthly logs were a bit of a mess. However, I was more consistent with the orange color scheme with August. I also made the more important events, such as unit tests, stand out more. It made it a lot easier to see what was important with just a glance, and thus, I was able to spend less time trying to look for certain events. My setup for this month was way less of a fail than last month's setup. This was due to a mixture of learning from my mistakes and being able to take my time and not rush. 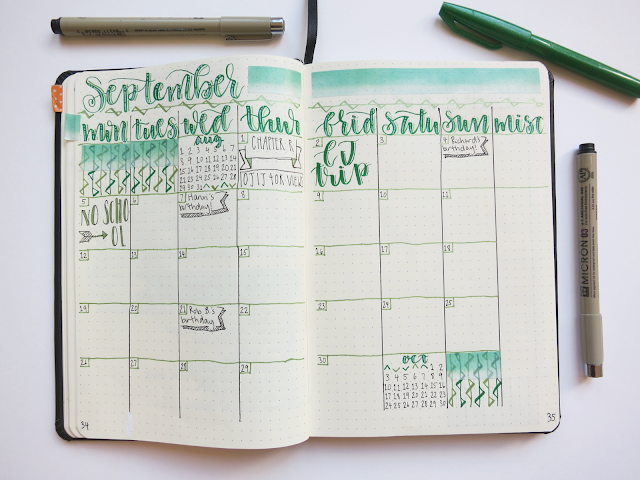 I went with a green theme for September, and looking at this spread just makes me feel so peaceful (minus some of those wonky-looking lines). Overall, I'm really happy with how it turned out! 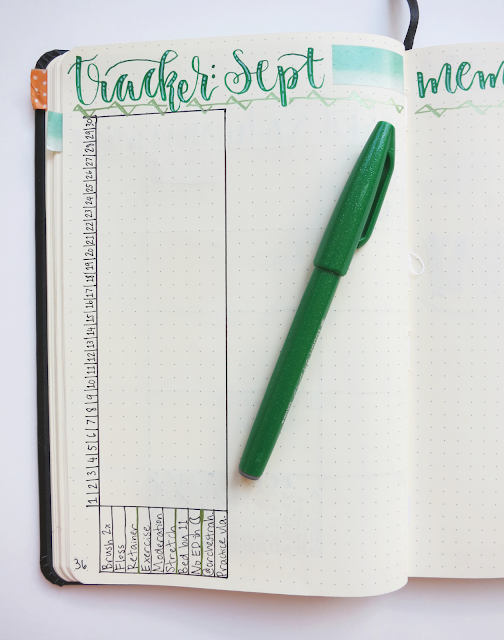 I kept my tracker pretty much the same as last month's. 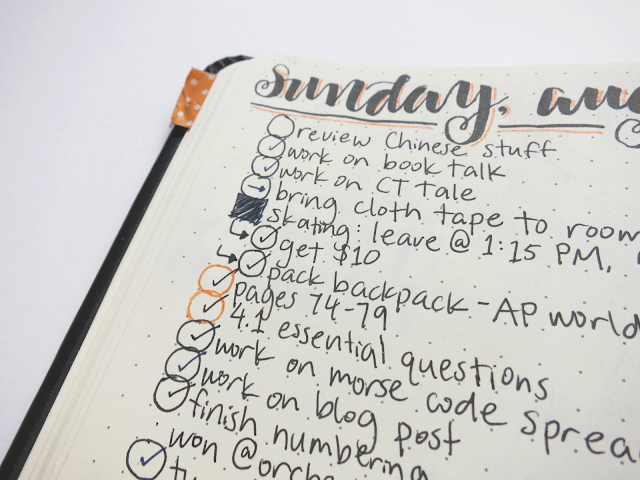 The biggest difference was that I organized each individual habit into neat, little sections. I think it will just make it easier to categorize the habits. 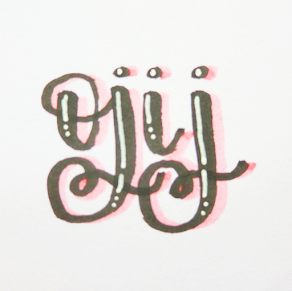 Again, I need to letter something underneath that huge blank space (like I eventually did for August). As always, I have a monthly memories page; there's not really anything new here. August had some pretty cool memories, and I'm anxious to see what September will bring. 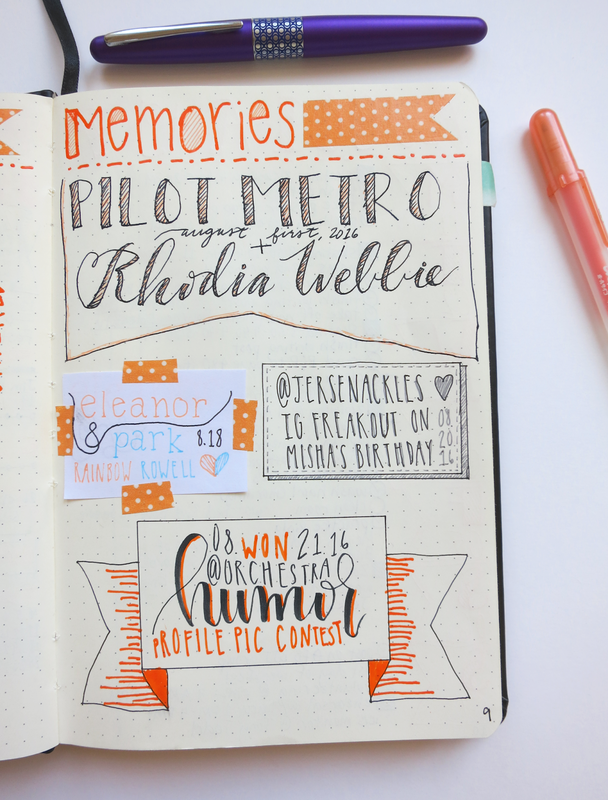 I've added in a little bit of color-coding into my daily pages. All of my classes are already color-coded, but the only one that I really need to stand out is AP world history, since it's my most difficult course, and it has the most work. I originally used red (the color that I use for the class's stuff), but just to make it a little more aesthetically pleasing, I changed it to whatever accent color I'm using for that day's header. Yeah, I don't really have much else to say. I'm nearing the end of my fourth week of the school year, and I've so far survived (though I really wish that I had better sleeping habits). I have to attribute a lot of this success in school to my bullet journal. And on an unrelated note, I'm really loving the Pilot FriXion Light and Soft Highlighters that I got while in China. 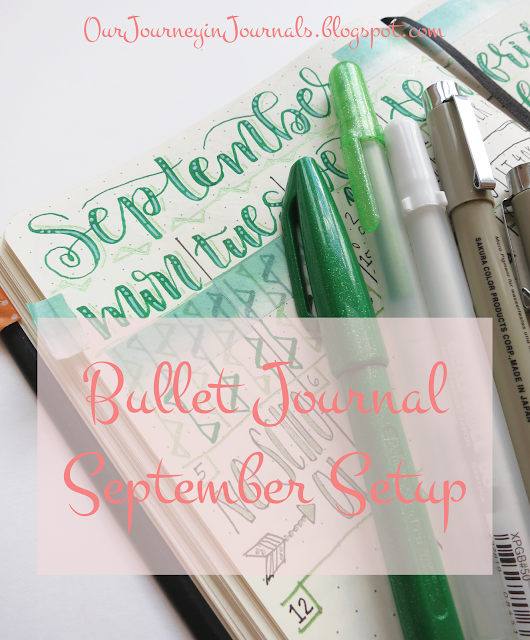 Click here for last month's (August) setup, and click here for next month's (October) setup. 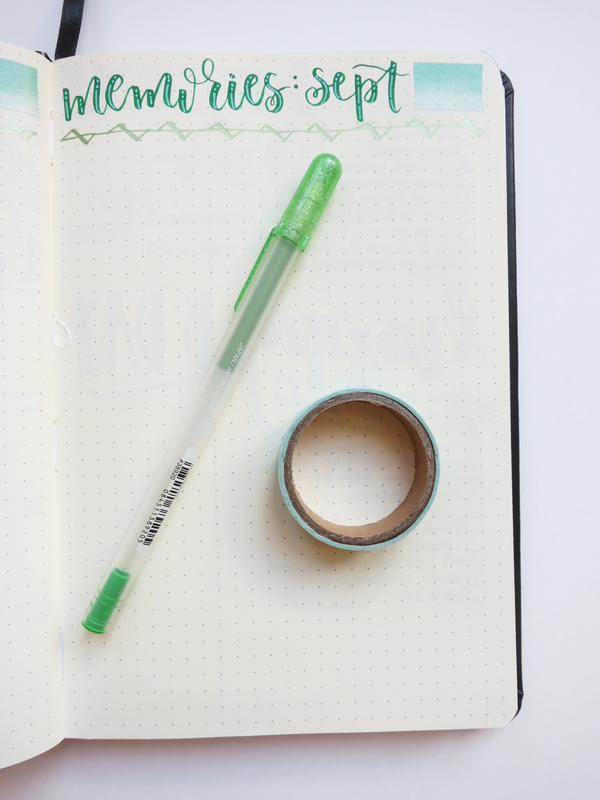 Do you give a different color theme to each month? If so, tell me what September is for you!